I’m not sure an Amazon phone makes as much sense, though. Phones are vastly more important than tablets for most people, and therefore need to offer maximum versatility and flexibility. 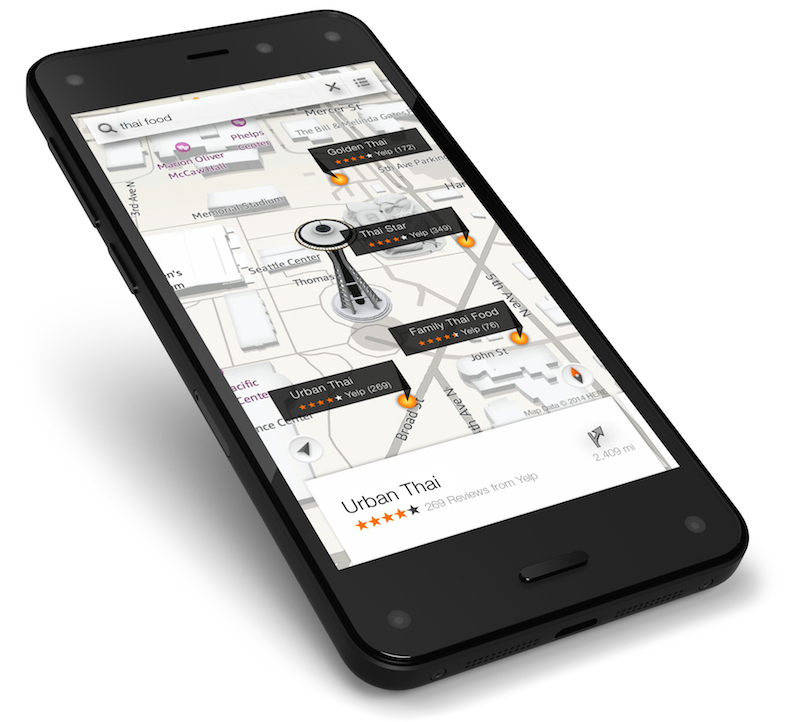 The Fire Phone fails in this regard. This entry was posted in Mobile, Repost and tagged Amazon, Fire, Julio Ortega-Zapata, phone, review, TidBITS on July 29, 2014 by Dave Schlottman.